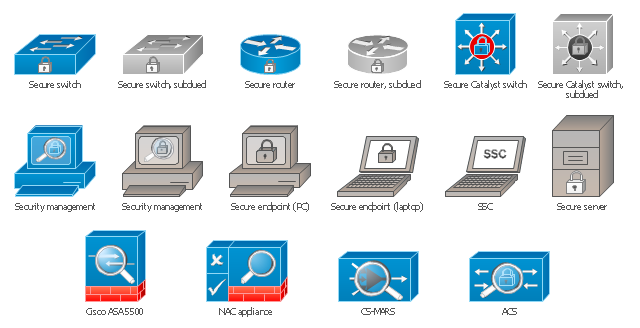 The vector stencils library "Cisco security" contains 16 symbols of security devices and equipment for drawing Cisco computer network diagrams. 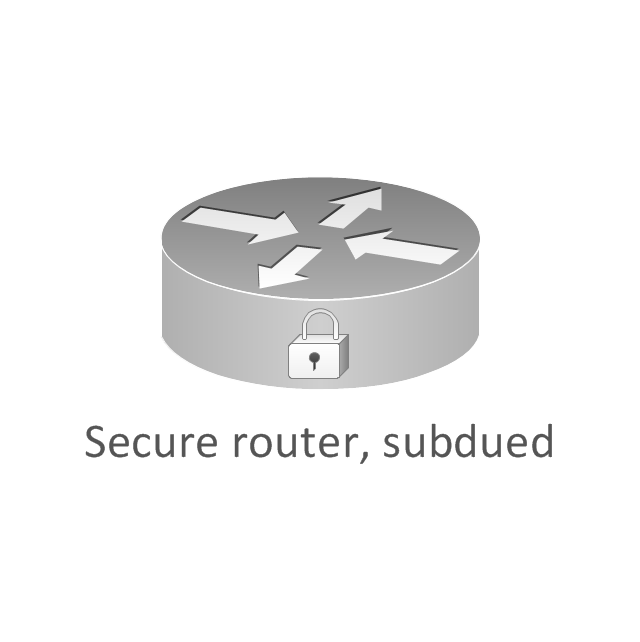 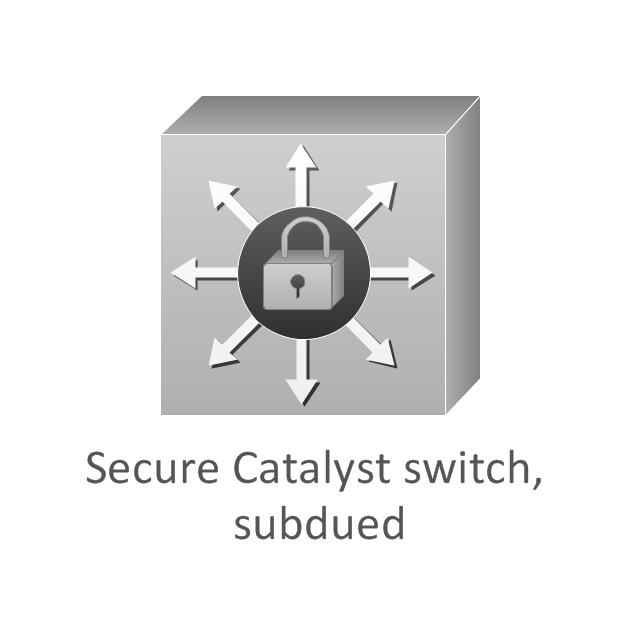 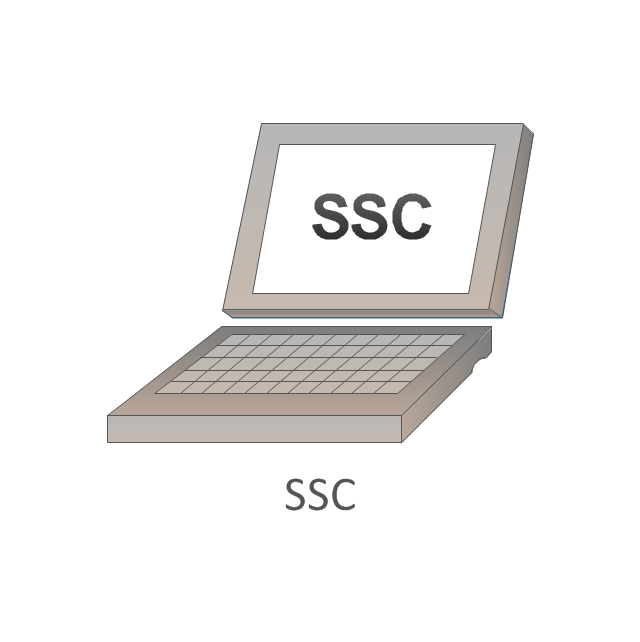 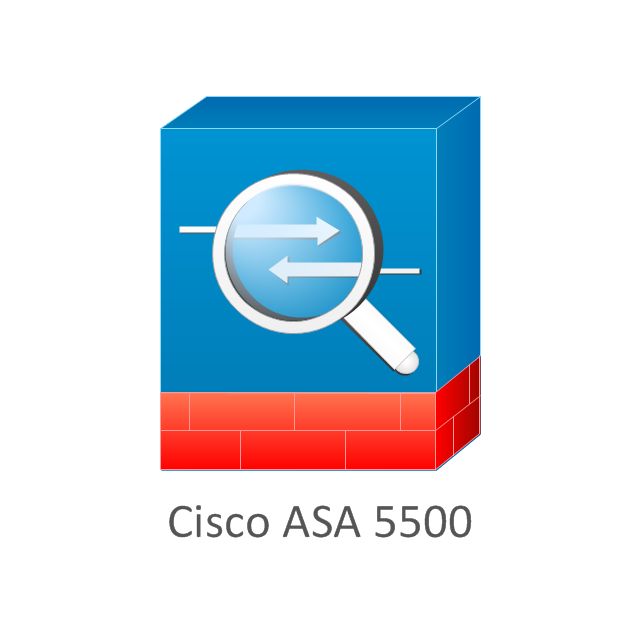 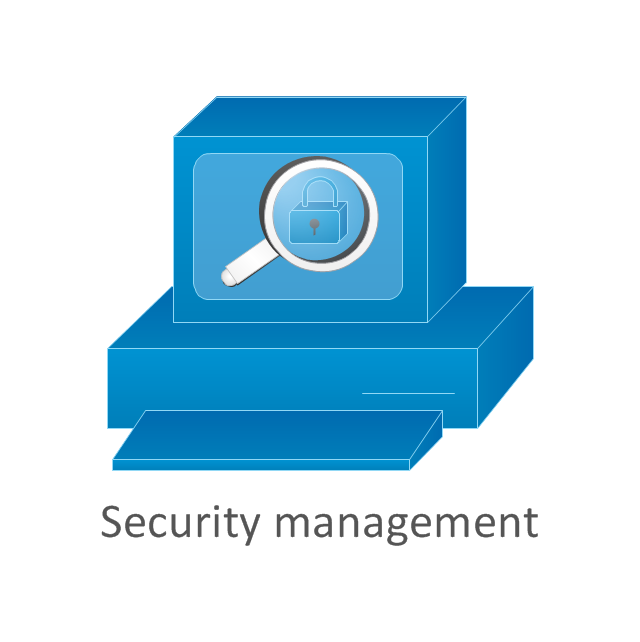 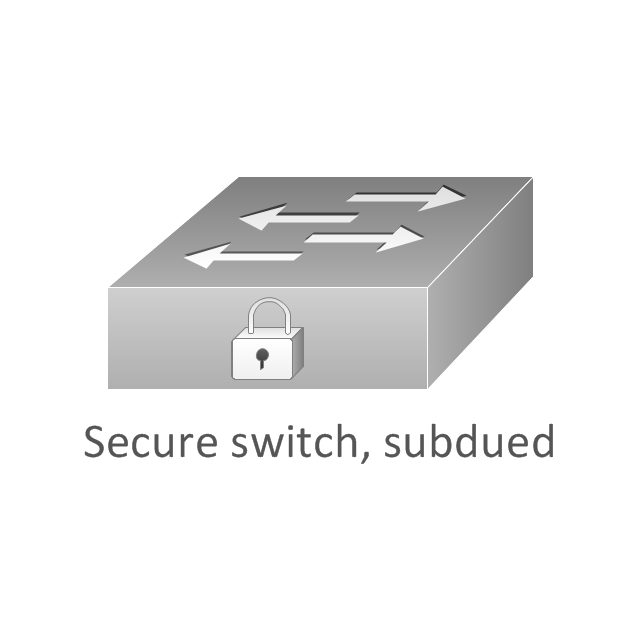 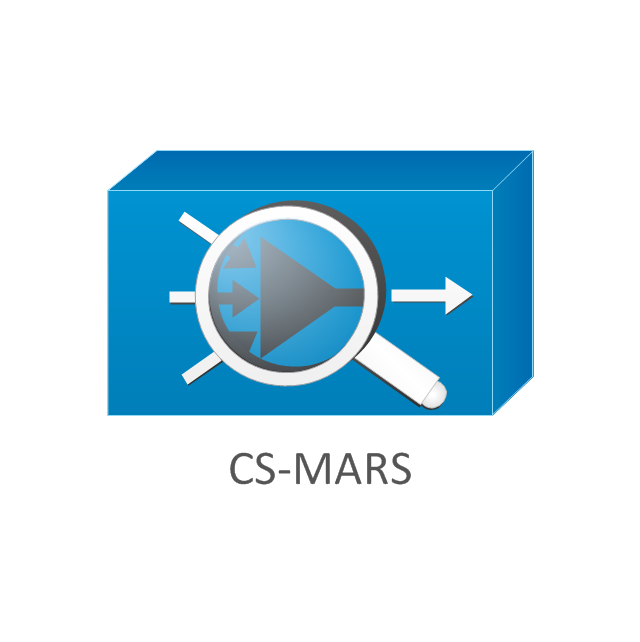 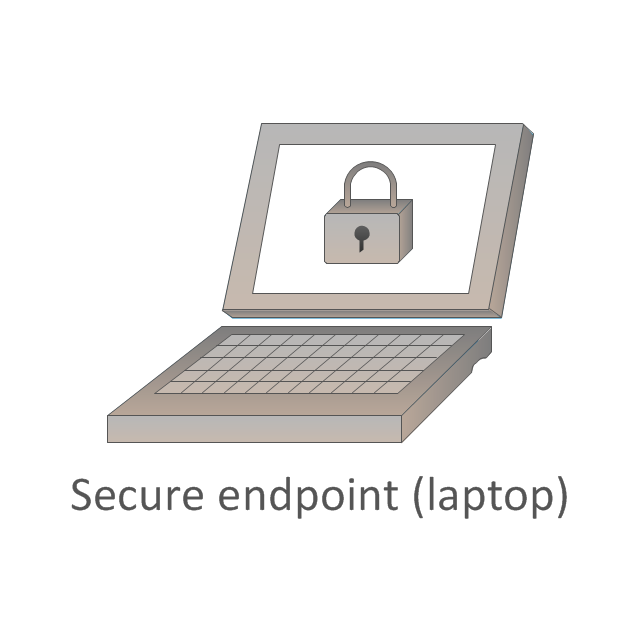 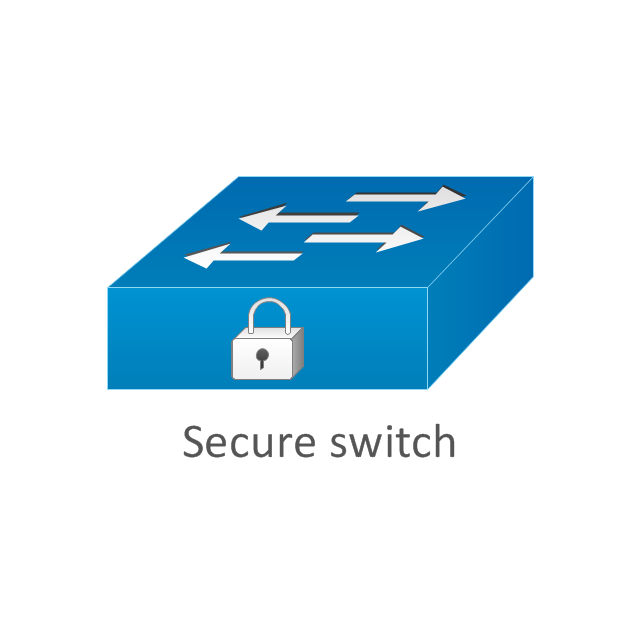 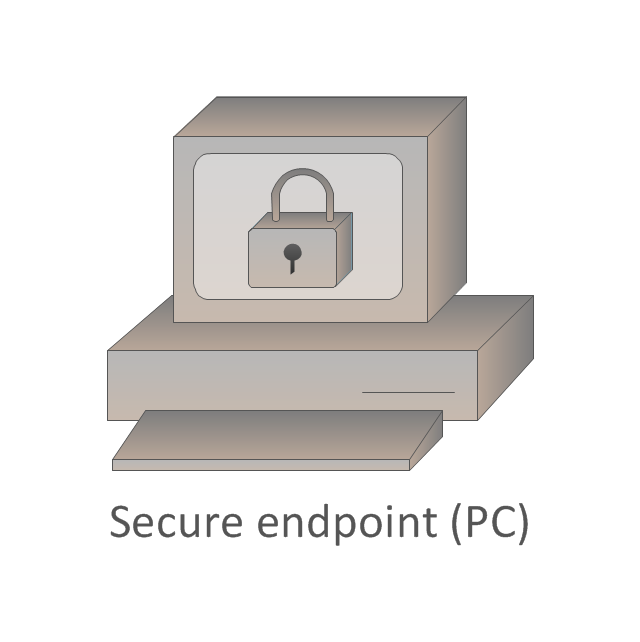 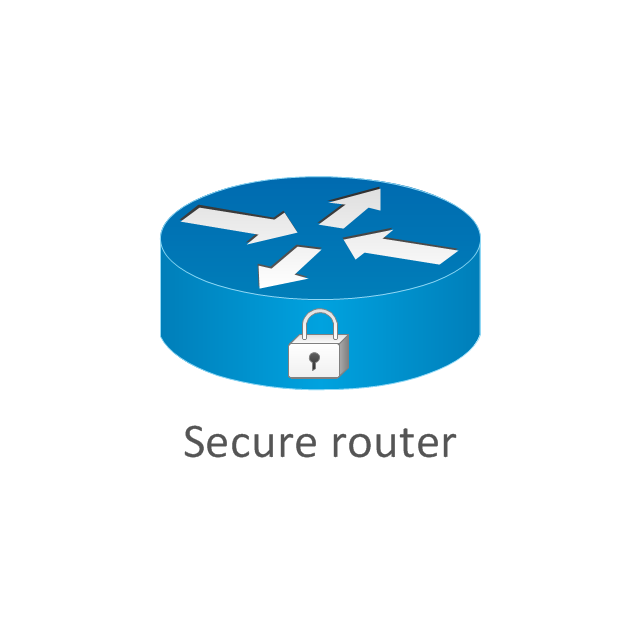 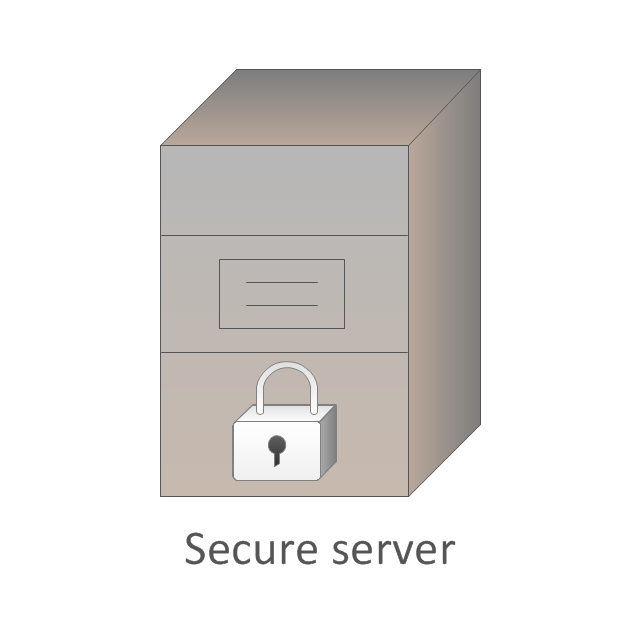 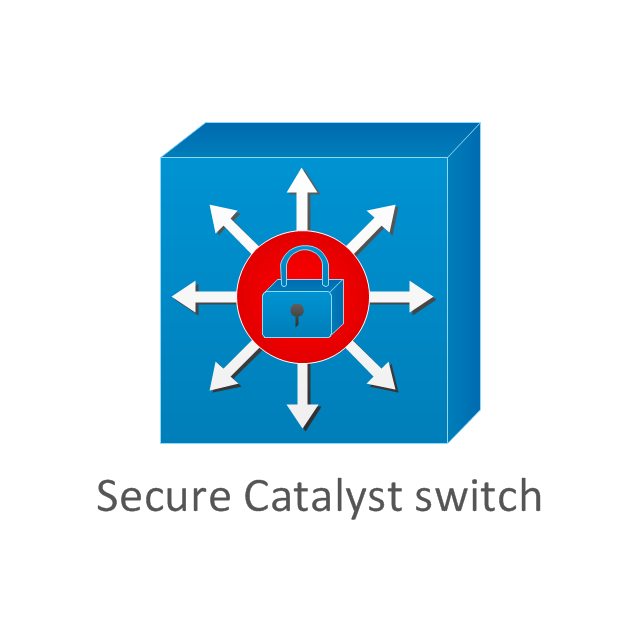 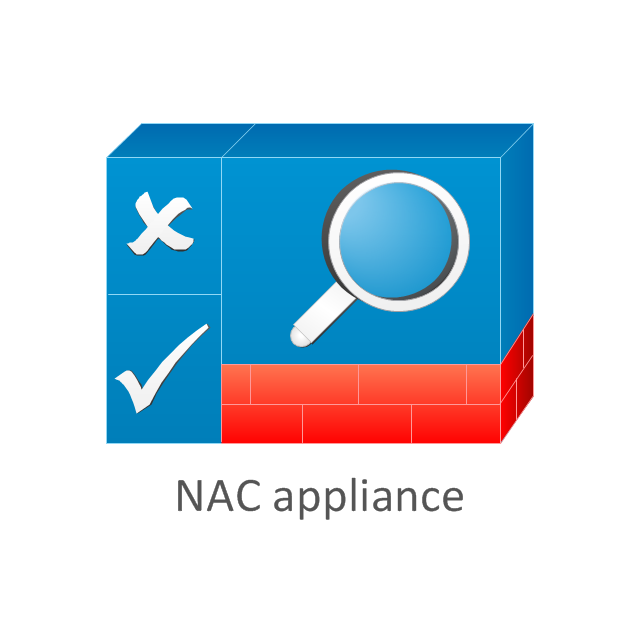 The symbols example "Cisco security - Vector stencils library" was created using the ConceptDraw PRO diagramming and vector drawing software extended with the Cisco Network Diagrams solution from the Computer and Networks area of ConceptDraw Solution Park. 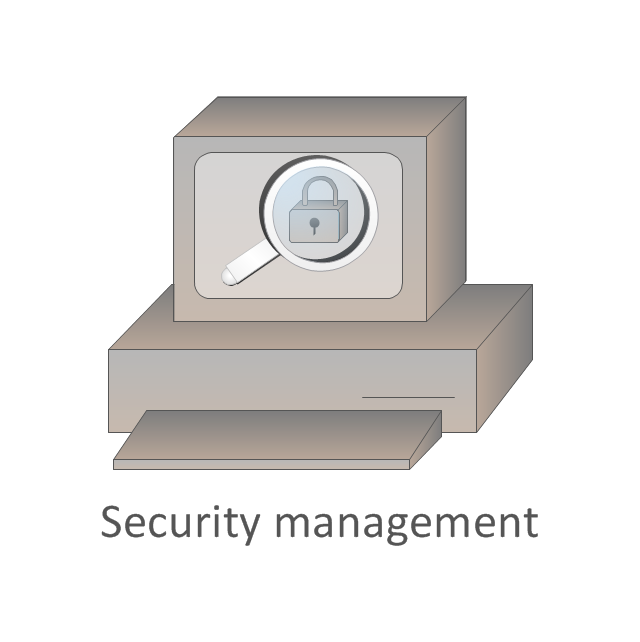 The vector stencils library "Cisco security" contains 16 symbols of security devices and equipment. 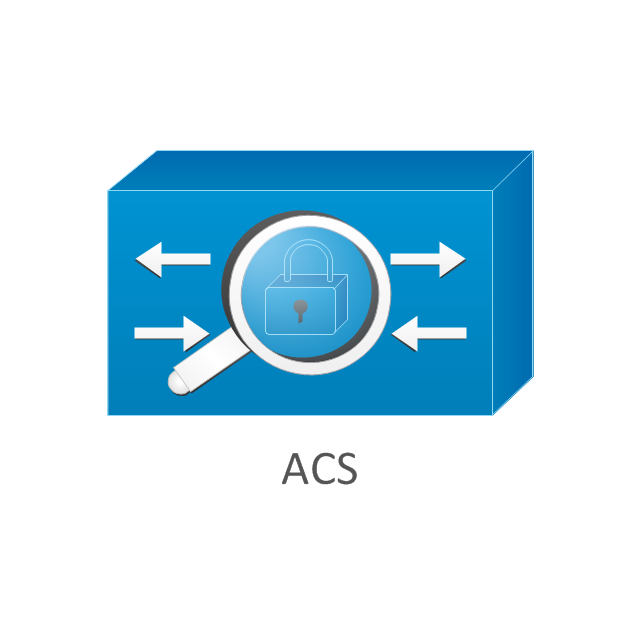 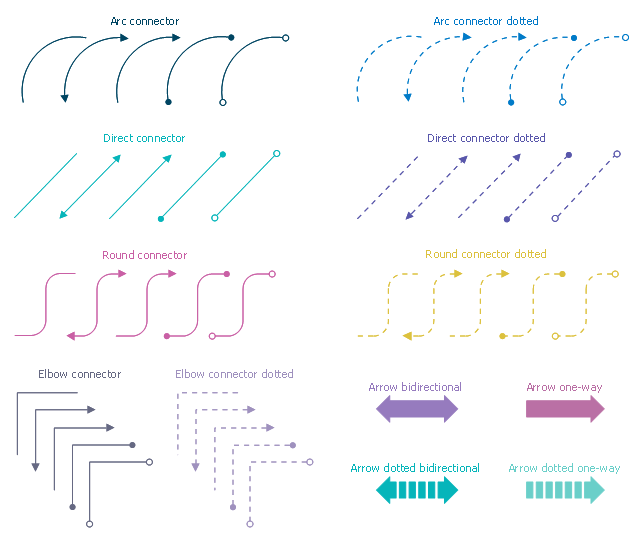 The vector stencils library "Cybersecurity connectors" contains 44 network security diagram connection lines.